But it is for us! Has been separating The Holy Book of Mormon from the Mormon Church since 2004. Shows how Church was done during Book of Mormon times. 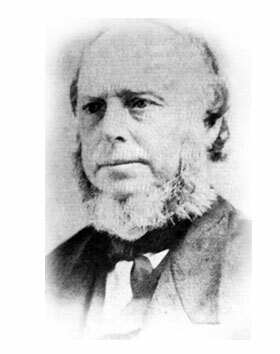 Details those who tried to reform the Mormon Church using The Holy Book of Mormon. Describes the current effort to reform the Mormon Church by bringing it out of condemnation. 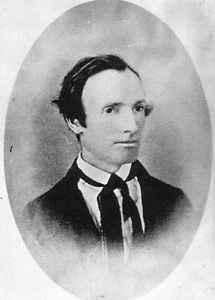 These are prominent historical figures that contributed to the bringing forth of The Holy Book of Mormon, and several who left Mormonism. As prophesied, Joseph peered into a heavenly dimension and dictated the already translated English; he was not called to start a church. He recorded the entire Nephite record, saw an angel and plates, left Mormonism. 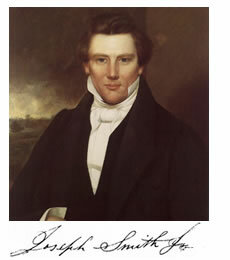 Successor to Joseph Smith, keeper of the Printer’s Manuscript, saw the angel & plates; left Mormonism. 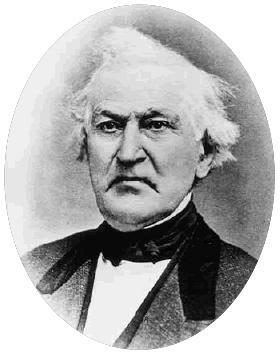 President William Law bravely stood for the teachings in The Holy Book of Mormon by exposing the secret practice of polygamy. 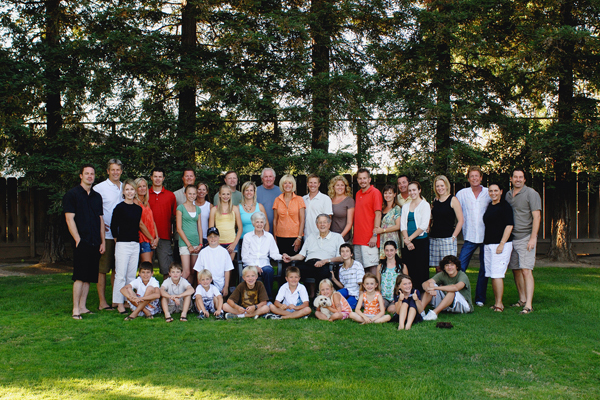 Our founders are Arlin and Tammy Nusbaum (far right) seen here with her extended family. They reside in Modesto, CA and were both raised in the Mormon Church. They have since separated from the Church because it does not follow The Holy Book of Mormon. © 2019 Zarahemla - Arlin E. Nusbaum. Built using WordPress and OnePage Express Theme.